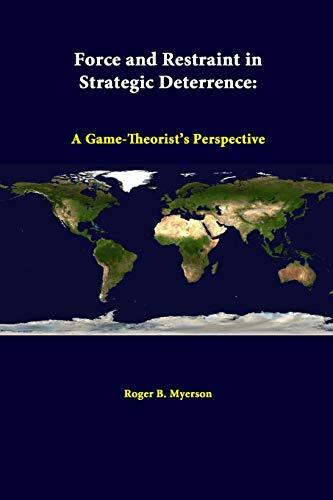 This monograph is a short nontechnical introduction to the use of game theory in the study of international relations. 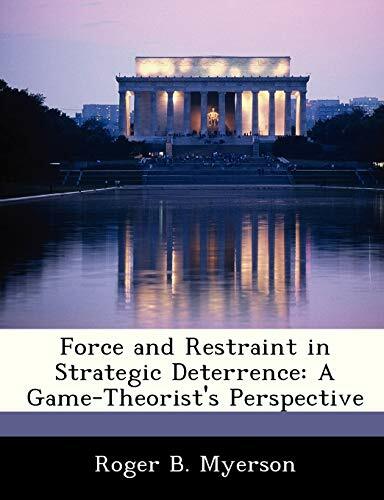 The focus is on the problem of deterrence against potential adversaries and aggressors. 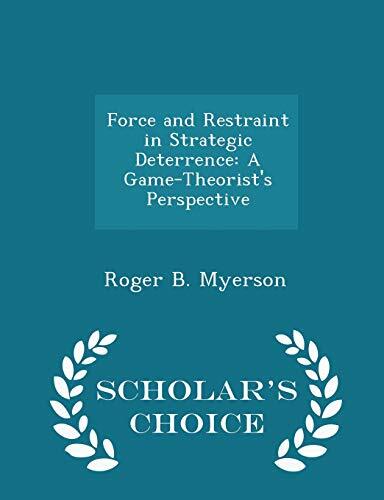 The author, Professor Roger Myerson, uses game models to provide a simple context where we can see more clearly the essential logic of strategic deterrence. We should look to such theoretical analysis for basic insights that may have practical importance in policymaking. 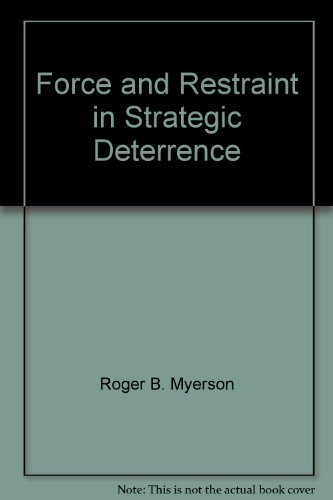 The main conclusion is that a great power's use of its military forces may be rendered ineffective or even counterproductive when there are no clear internationally recognizable limits on this use of force. 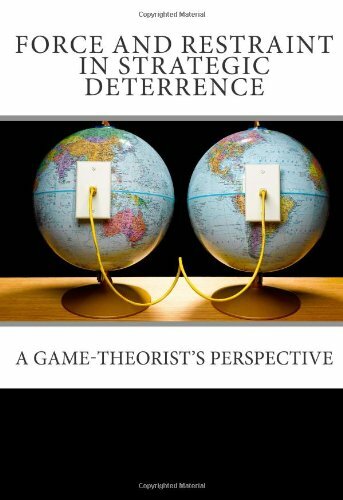 Professor Myerson derives this conclusion from the basic observation that our ability to influence potential rivals depends on a balanced mix of threats and promises.